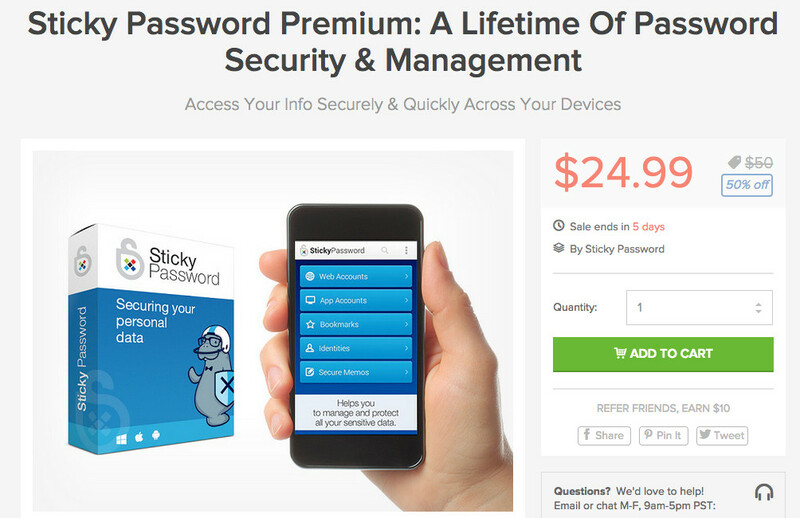 Here is a quick reminder for a deal currently taking place in the DL Deals Store, where folks can pick up a lifetime of password security and comprehensive management from the good people at Sticky Password for just $24.99. Sticky Password allows users to create unique and strong passwords, whenever you may need them. Instead of using the same somewhat complex password you keep in your head, you can create an insanely strong password, then have it stored on all of your devices to use anytime you need it. In addition, users can store their passwords locally or on the cloud, while also automatically log in to recognized sites, such as Facebook or Twitter. If you are interested in a lifetime of password security, check out the link below. Video: HTC One (M8) Android 5.0 "Lollipop" Tour!